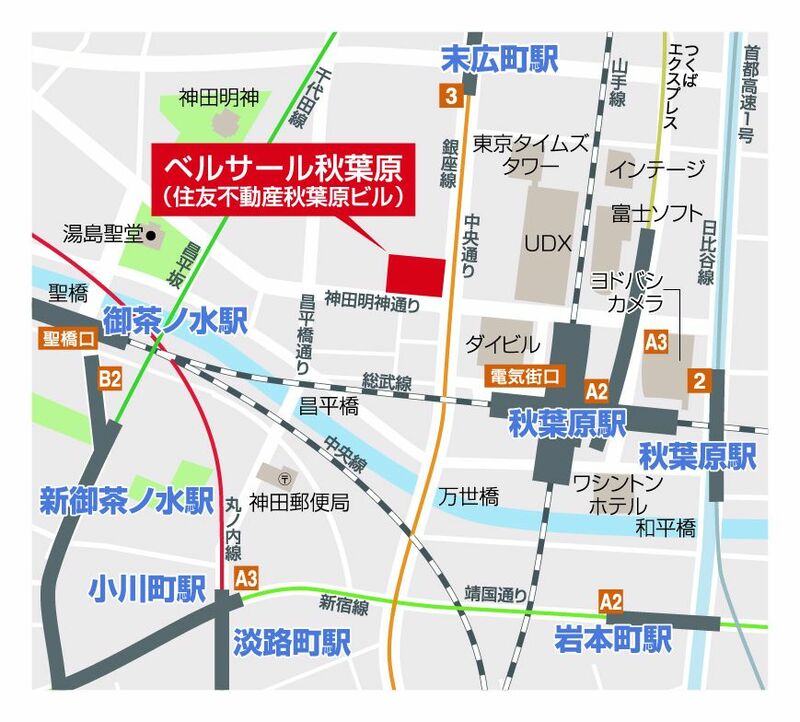 Sumitomo Real Estate Bersalle Co., Ltd. will participate in a participatory experiencing event "BRICKLIVE (R) in JAPAN 2018" on Saturday, August 11 that can enjoy the work experience using the LEGO (R) block educational toy for children born in Denmark It will be held in Bersalle Akihabara (Chiyoda-ku, Tokyo) for 3 days from the 13th (Monday). ■ What is "BRICKLIVE (R) in JAPAN 2018"? An event where the biggest LEGO (R) fans in the world gather from the UK. This is the first time to land in Japan in the spring of 2017 and this is the eighth time held in Japan, the first time in Akihabara. Let's make amazing surprises in adults with free ideas such as fine houses and vehicles in the block! ■ Pool "Brick Pit" of LEGO (R) block appeared! You can play with "Brick pit" like a pool of LEGO (R) blocks with LEGO (R) block up to about 5 m in length and about 4 m in width, you can race by running your own car, freedom You can also arrange buildings such as towers and houses that you made for you to complete a huge map. Would you like to touch the charm and pleasure of the LEGO (R) block in the family or group during summer vacation? ※ Free from 0 to 2 years old, discount for people with disabilities is also available. It is a rainy schedule. Organized by: Sumitomo Real Estate Bersaar Co., Ltd., DEL Lee Inc. Play topic battle royal game with high-performance smartphone! ZenFone 5 × “PUBG MOBILE” Experience event held at PC workshop! Experience with ZenFone! Popular games will be more fun! 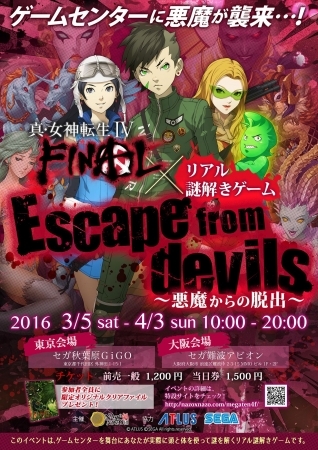 In the Akihabara area of Shin Megami Tensei IV FINAL charade event is held in for a limited time!